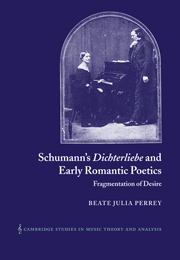 Schumann's famous song cycle Dichterliebe of 1840 is one of the most enigmatic works in the Western musical repertoire. 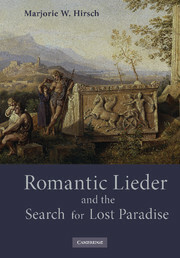 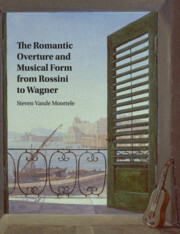 This book employs Romantic poetics and recent critical thought to help explain the mysterious magnetism of this essentially fragmentary work. 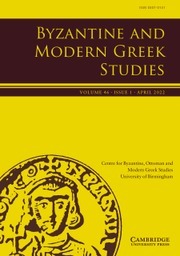 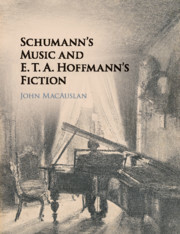 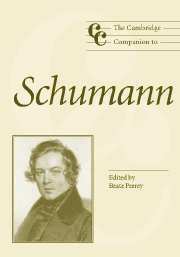 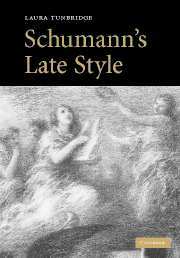 A musico-poetic analysis demonstrates the voice of the "Other" and presents Schumann as the "second poet of the poem" when setting Heine's famous Lyrisches Intermezzo. 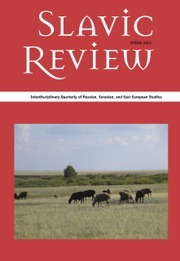 Methodologically, the analysis attempts to synthesize philosophical, literary-critical, music-analytical and psycho-analytical modes of thought. 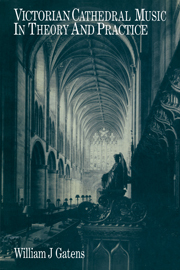 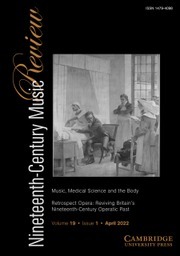 Beate Julia Perrey is Junior Research Fellow in Music at Christ's College Cambridge. 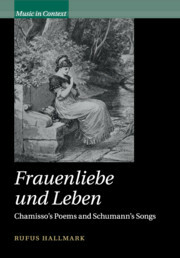 She writes on music, art and poetry.